It is upsetting to me to hear a student say “I can't do fractions” or “I'm not good at long division.” It's sad that they feel they lack a given skill, but more than that, they seem to have given up on ever learning it. They seem to feel that they are doomed to failure. Many researchers and educators have come to recognize that “people’s belief that math ability can’t change becomes a self-fulfilling prophecy.” [See Kimball and Smith] In other words, a child's belief that he cannot improve his math skills actually furthers the trend of poor math performance. In fact, there are two kinds of mindset. A fixed mindset tells the brain their knowledge is limited and there is no need to try. In contrast, there is growth mindset where failure and frustration are seen as opportunities to grow. We can see that Dr. Dweck's research and Kimball and Smith's observations complement each other. Look at this diagram a little closer. The good news is that there is a very easy way to turn this effect on its head, so to speak. That's where those three letters come in. They are Y — E — T. Imagine that the child who has trouble with fractions says, “I can't do fractions … yet.” The brain reponds with, “No you don't have that skill right now, but you can learn it!” The child sees a fractions problem and thinks, “I don't know how to do this but I know I can learn how.” Just add the word “yet” to any negative statement about skills and you've turned it around. You've acknowledged that it is possible to learn it. 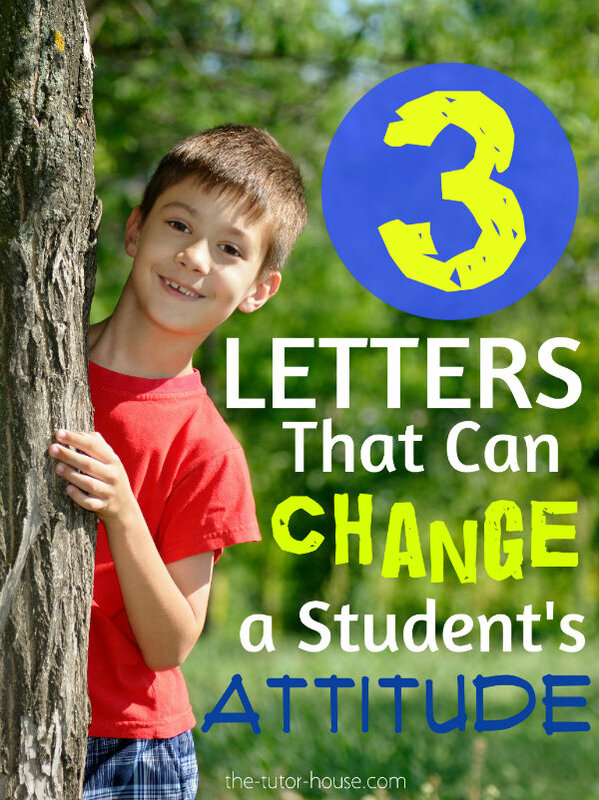 So the next time you hear your student make a negative statement about any subject that he has not mastered, how about prompting him to add those three letters, that one little word, to the end of the sentence? I do that with all of my students. Now they say, “I don't know my multiplication tables … yet.” Or “I don't understand variables … yet.” They know that with a little focus and perseverance they can get it, whatever “it” is. And that changes everything. Read more about Dr. Dweck's Mindset research here. Looking for more ideas to motivate students? Be sure to read more about how you can help a distracted student. Michele Williams, Ph.D. has provided tutoring for family and friends for many years but only recently began tutoring as a career. 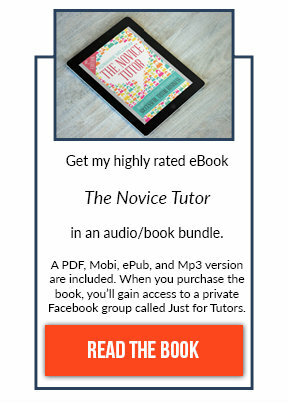 After 30 years as an engineer, and a 2-year stint as a non-profit director, she feels she has finally found her niche as the owner of Math Tutor PhD. She teaches all levels of math, as well as computer skills, and her students range in age from 10 to 72. 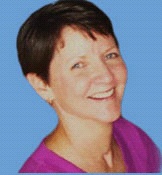 She is an avid photographer and clogger, and lives outside of Burnsville, NC with her husband, Mike. 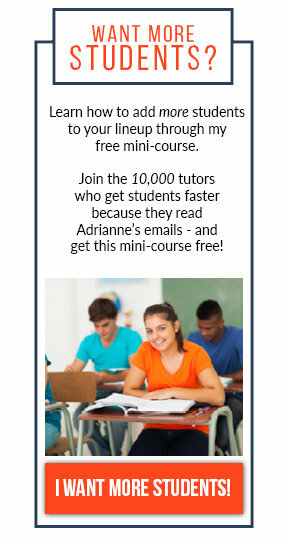 You can find Michele on Math Tutor PhD and Linked In.